Deer ,Bear ,Turkey .....OH MY!! 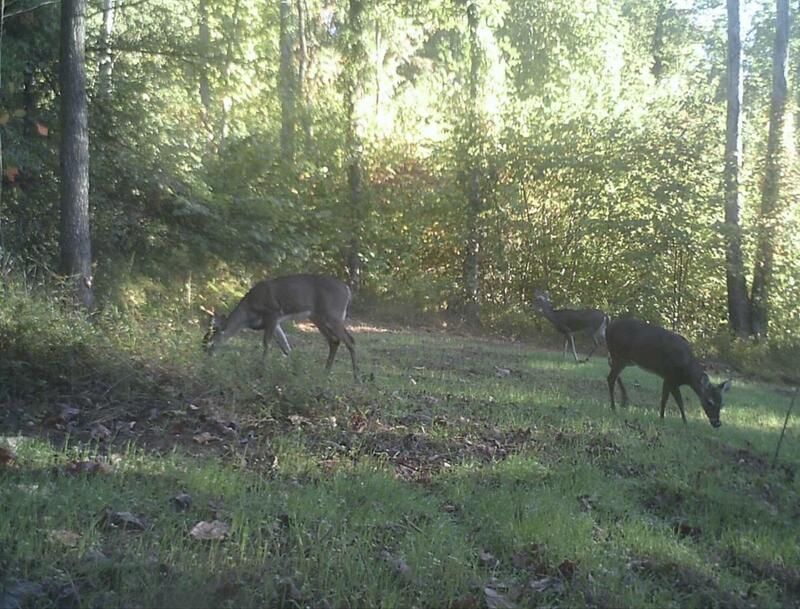 Wildlife abounds on this wooded property boasting 37.1 acres of hunters delight. Nature lover more your thing? There are several buildable sights as well a ridge across rear of property that offers breathtaking mountain views from the top. Property owns a 50 x 600 ft right of way which is fenced on both sides leading back to your own private retreat. Make this property yours today!